Dinosaur Pile Up is one of those bands that straddles not one but several genres. They have a unique blend of sounds that make them one of the most appealing up and coming bands in today’s music scene. The band formed in 2007 in England and quickly released their debut ‘My Rock ‘n’ Roll’ EP in 2008. Dinosaur Pile Up’s newest album ‘Eleven Eleven’ released on August 26th of 2016 via SO Recordings in the U.S. and Europe. The album is the follow up to 2013’s ‘Nature Nurture’ that was released in 2013. The new album was produced by Tom Dalgety (Pixies, Killing Joke, Opeth, Royal Blood). A the title track “Eleven Eleven” first released and fans were flocking to the bands unique style and sound. 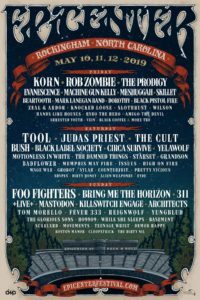 The band played last years Louder Than Life festival, and this year played Carolina Rebellion, Rock On The Range and Welcome To Rockville. The band has also completed not one, but two tours with Chevelle. First conquering the west coast and just finished up the east coast tour. Dinosaur Pile Up is a band I have absolutely fell in love with. 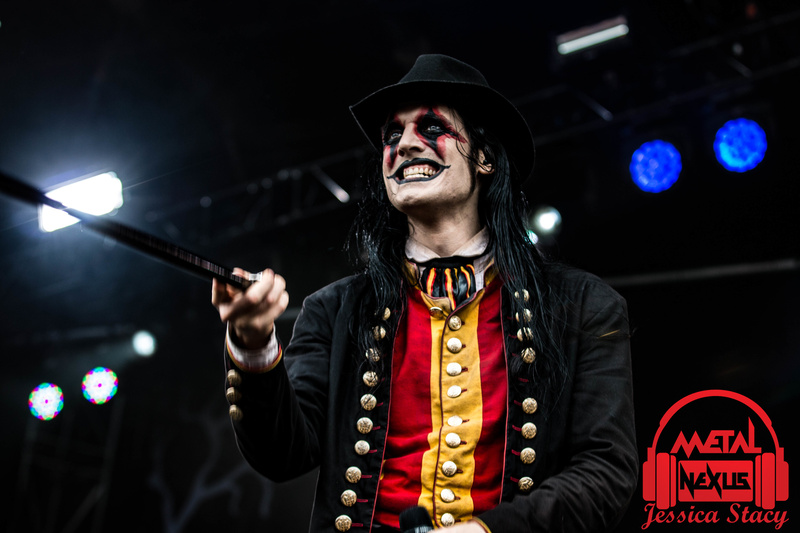 Their sound takes influence from a variety of genres. Their music often contains characteristics from varying genres such as alternative, punk, rock, metal and a huge mesh of all them combined. The creativity in composing their songs creates this all new, fresh sound that really isn’t heard anywhere else in music today. 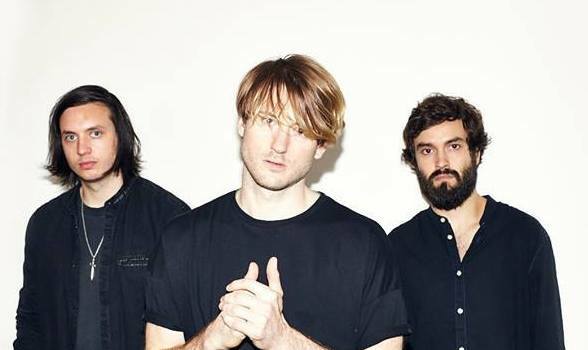 They have been touring in support of their recent album ‘Eleven Eleven‘ that is now available in the U.S. We recently were able to catch the band live at the Louder Than Life music festival in Louisville, Kentucky. Prior to the show I mentioned them as the must see band of the festival, and they didn’t disapoint. Dinosaur Pile Up’s set included sing alongs and mosh pits, and with those two combined all things were right in the world. We sat down and spoke to singer/guitarist Matt Bigland about the band, the progression of their new album, inspiration behind the lyrics and breaking ribs while on tour. 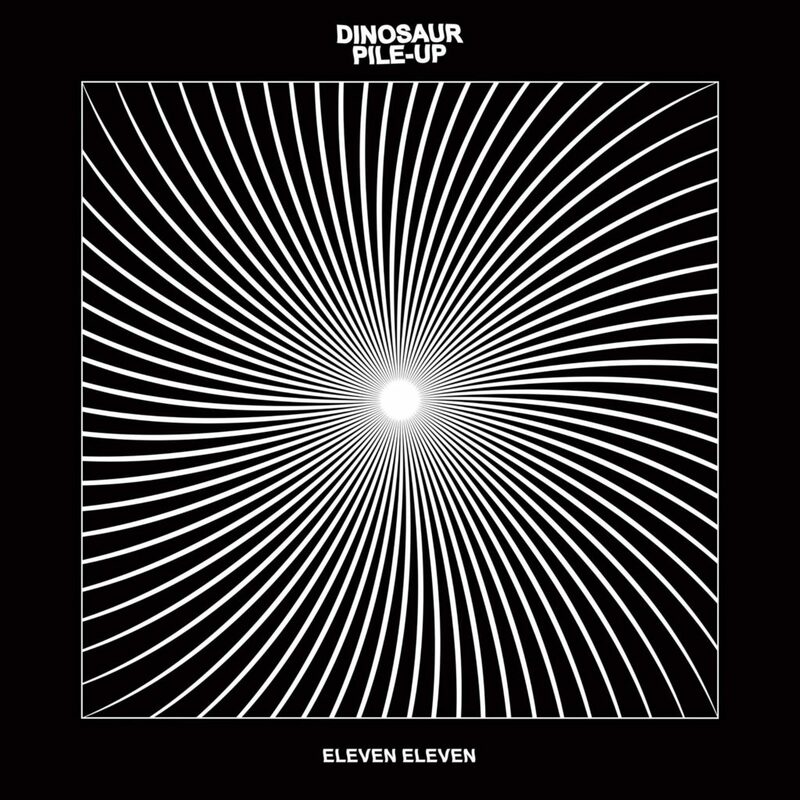 Dinosaur Pile Up ‘Eleven Eleven’ Review! 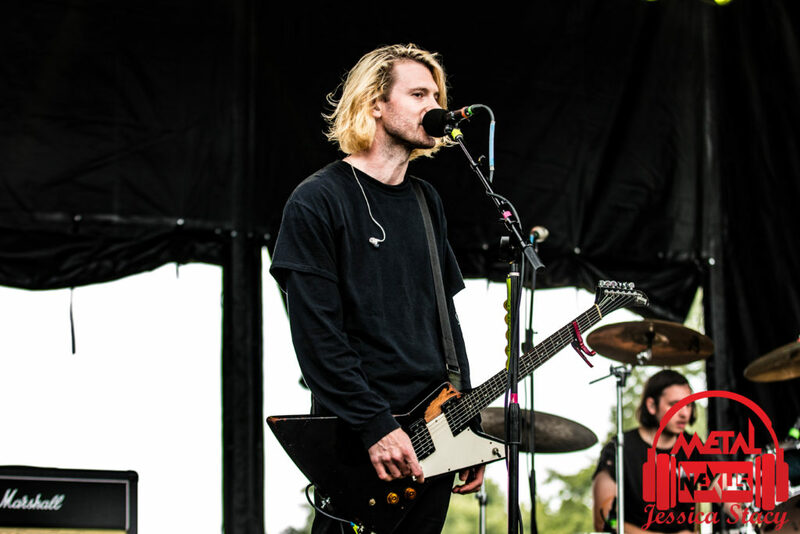 Comments Off on Dinosaur Pile Up ‘Eleven Eleven’ Review! 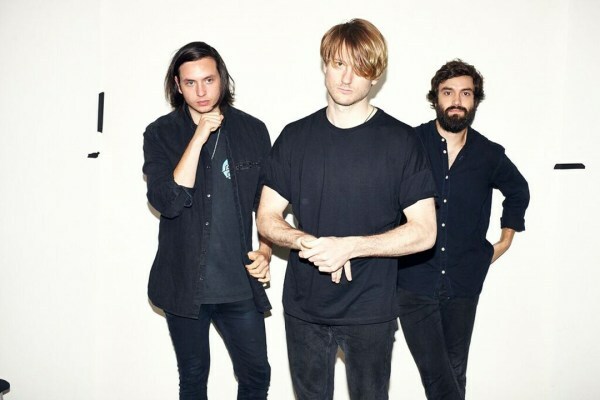 Dinosaur Pile Up is one of those bands that straddles not one but several genres. They have a unique blend of sounds that make them one of the most appealing up and coming bands in today’s music scene. The band formed in 2007 in England and quickly released their debut My Rock ‘n’ Roll EP in 2008. Dinosaur Pile Up’s newest album ‘Eleven Eleven’ is about to release on August 26th via SO Recordings in the U.S. and Europe. The album is the follow up to 2013’s ‘Nature Nurture’ was released in 2013. The new album was produced by Tom Dalgety (Pixies, Killing Joke, Opeth, Royal Blood). A video for the title track “Eleven Eleven” has been getting tremendous amount of attention. 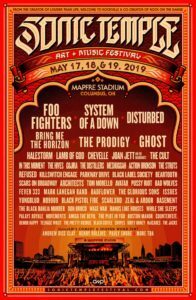 The band is playing two huge American festivals this year. One being the inaugural Houston Open Air in Houston, Texas on September 24th and Louisville, Kentucky’s Louder Than Life festival on October 1st. 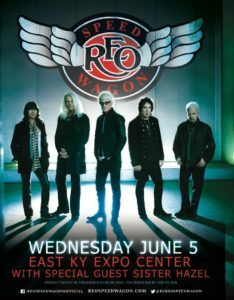 Along with those slots the band also has 7 other American dates before they head back the UK for another tour through Europe.